I have said this before – I watch a great deal of the entertainment reality shows from UK and Australia on youtube. LL – you need to step up your governance. Your allowing of theft of Ls between residents and not taking punitive action against those involved with the stealing, be it direct theft of Ls (which for a great deal of residents translates to theft of RL funds) or the use of copybot scripts. You know what those scripts are – delete them from your database. We know you can. They truly have no legitimate value. With some gentle nudging from his eminence, The Laird of Southern Charm, Bock McMillan, I have now managed to have the Google +1 button added to the blog. Thank you to Nigel for the tech support. OK – here is another example of LL looking out for themselves but not residents who have been victimized. I won’t go into a great deal of detail, because there are open complaints. But the terrible news that was heard this morning and again this afternoon is that there seems to be a ring of people going around buying expensive breedable horses (they are no copy/trans only) and buying alot of them. Well low and behold the Ls used were fraudulently obtained. So what does LL do, they take the money from the seller, who just had a good day in the market. OK that is understandable, in RL if someone did that with stolen credit card or something it would attempt to be corrected. So LL covered their butts. But left the person who had a good sales day high and dry. They lost their sales AND their no copy/trans only expensive item. One would think that if LL could trace fraudulently obtained Ls, they could also trace where the items are that were purchased. No I have been told that they said they couldn’t do anything about it. Now Now, LL – stop victimizing the innocent merchants. Protect the merchants. They make you money. 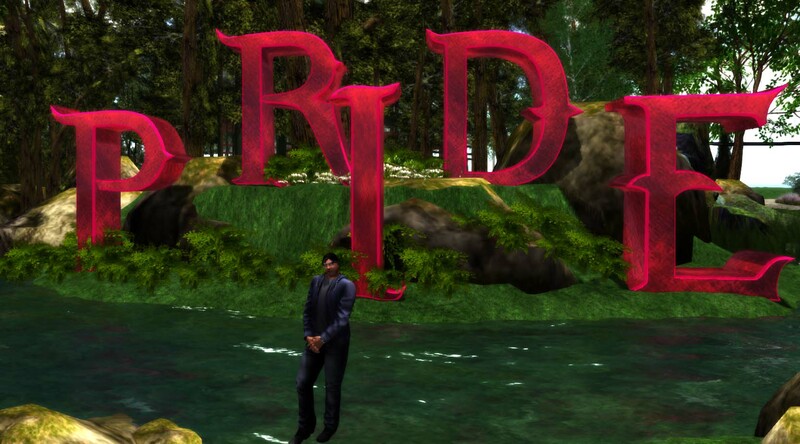 Alot of the inworld merchants rely on money earned in SL to pay at least some of RL expenses. We all know that you claim that Ls have no value but they do and a large number of people depend on them. Step up and do the right thing, we know you can trace this activity. Make it stop and do the right thing and retrieve the item and return it to the victim.